When using elmah.io, you may experience the need to switch plan, update your credit card and other tasks which will require changes to your current payment. Every time you change something that requires a new or upcoming charge on your credit card, we reset your subscription. This means that we charge you the difference from what you already paid, to the cost of what you are switching to. If you purchased a Small Business ($29) at June 1. and want to upgrade to Business ($49) on June 15, we charge you ~ $35. You already paid $15 for half of June on the Small Business plan, why the remaining amount is deducted from the $49. Your next payment will be on July 15. If your purchased a Business plan ($49) on June 15. and downgrade to a Small Business plan ($29) on July 1. you will be charged $49 on June 15. and $29 on July 15. You commit to either a month or a year in advance. When downgrading to a lower plan, you will stay on the current plan until your subscription is renewed. When that happens, you are charged the price of the lower plan. Our payment provider requires a payment, when inputting a new credit card. Updating credit cards therefore works exactly like when upgrading to a larger plan. We look at what you have already paid and calculate a discount based on that as well as the price for the plan you are already on. This article was brought to you by the elmah.io team. 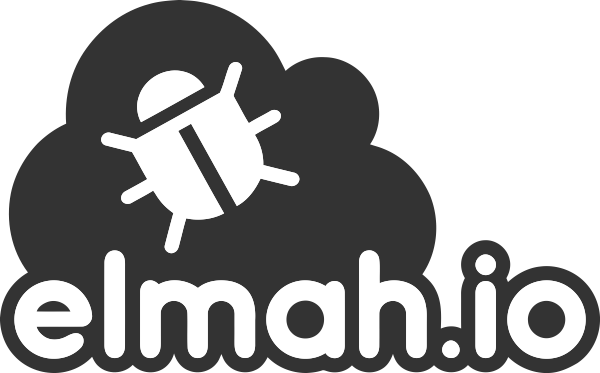 elmah.io is the best error management system for .NET web applications. We monitor your website, alert you when errors start happening and help you fix errors fast. 2013 - @ elmah.io. All Rights Reserved.